The shop will look after everything from creative to media buying and planning. Solve has been awarded agency of record for Sunoco. The Minneapolis-based shop will take on brand strategy, creative, media planning and buying, and digital and social media support. "Solve impressed us with their thinking, creativity, and ego-less culture" said Fred McConnell, Director of Marketing, Sunoco Fuels. "With a strong brand and new leadership, our business is poised for aggressive growth. Solve is just the right partner to help take us to the next level." The iconic brand, based in Dallas, Texas, is sold at more than 5,000 locations across 30 states and has been powering American drivers for around 130 years. John Colasanti, Solve CEO, said: "We’re excited to partner with Sunoco. The brand is an American icon with a rich history and instantly recognizable logo. 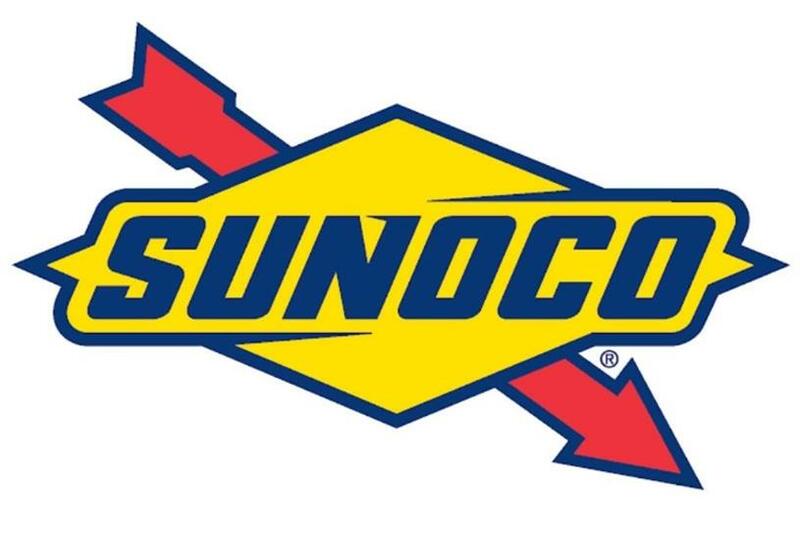 We look forward to helping steer a new generation of drivers to Sunoco gas stations and furthering this great brand."